Ancient City Soccer Club strives to offer the highest level of training and in-game experiences for our Academy teams through our Club Curriculum and the excellent coaches and instructors. Academy coaches are chosen based on their playing experience, coaching experience, coaching licenses, and their personality. Casey began playing soccer at the age of six. He played high school and club soccer in Columbus, Ohio. After college, Casey continued to play and manage a team in the Columbus Premier League, a top amateur league in the area. Casey is a USSF National "C" licensed coach and has coached soccer for over 17 years. He was Assistant coach to the 2002 Boys Division II State Champion team in Ohio, where he went on to be the head coach for two additional years. In addition, he has coached his own kids in each of the leagues they have played in. Casey started assisting with the Ancient City Boy's Soccer Academy in 2015 and took over as Director in 2017. Casey is also the head coach of the St. Joseph Academy boy's soccer team. Casey received his MA in Sport and Exercise Management from Ohio State University in 2003. He is a Certified Strength and Conditioning Specialist with the NSCA and a Certified Speed and Agility coach through Athletes Acceleration. 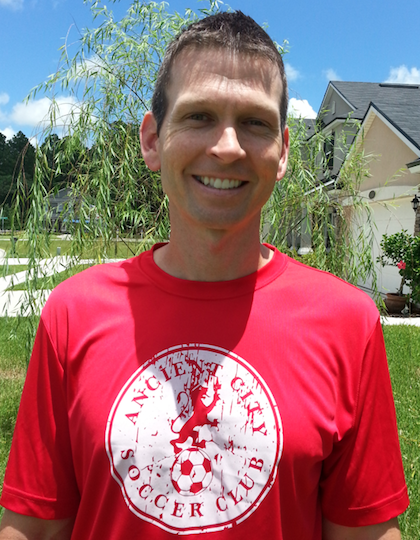 Casey, his wife, Brittan, and their five children moved from Ohio to St. Augustine in 2014 and love being a part of the Ancient City Soccer family. Loral played college soccer for Flagler. 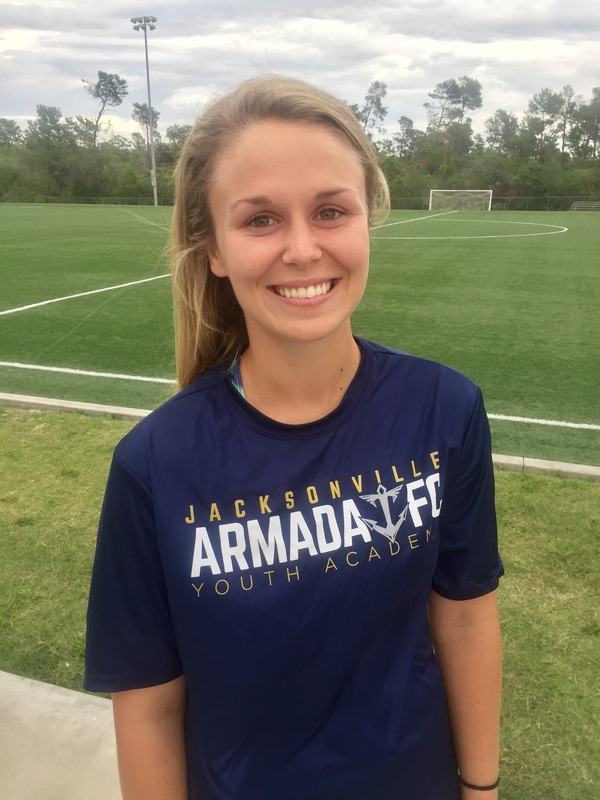 She played club soccer at St. Augustine United and FC United. She played high school soccer at Pedro Menendez. Loral coached at PDA Florida from 2014-2017. She has served as the Girls Academy Director since 2015. She served as the assistant coach for the women's soccer program at St Joseph's Academy from 2014-2018. Loral is a USSF National "D" licensed coach. Loral attended Flagler College and received her Bachelor of Arts in Sport Management. She is currently pursuing a Master of Science in Sport Management with a concentration in High Performance Coaching at the University of Florida.